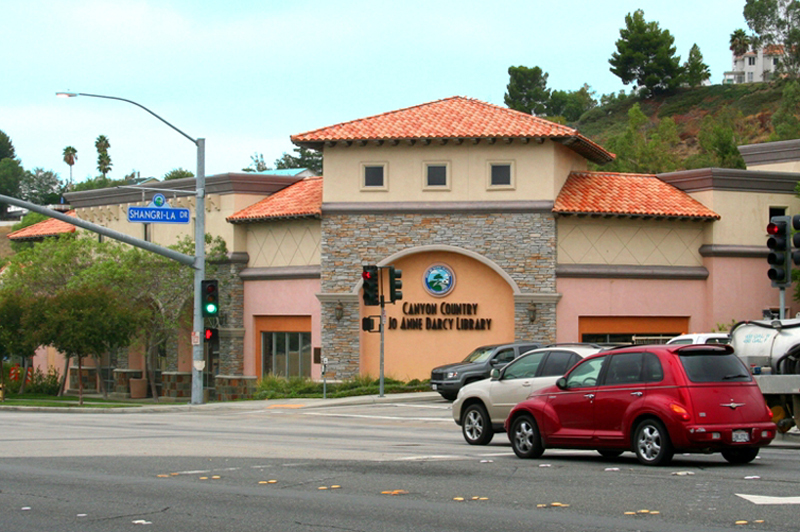 The City of Santa Clarita in partnership with Henry Mayo Newhall Hospital is offering a free Community Health Fair for community members on Saturday, March 9, from 10 a.m. to 1 p.m. at the Jo Anne Darcy Library, located at 18601 Soledad Canyon Road. The Community Health Fair will offer various tests to measure the health of residents, including: free cholesterol, glucose, blood pressure, body fat analysis, smoke cessation screening and nutrition education information. Healthy snacks, children’s games and raffle prizes will be provided by local vendors. Various local organizations will be available at the Community Health Fair offering information on affordable health care programs and services for low-to-moderate income families. These non-profit agencies include: ACTION Family Counseling, Child and Family Center Foundation Children’s Dental Health, Northeast Valley Health Corporation, Samuel Dixon Family Health, National Alliance for Mental Health, Department of Mental Health, Single Mother’s Outreach, Help the Children, and the Fair Housing Council. For more information, please contact Human Services Coordinator Susie Cordova at (661) 286-4006 or Bhavna Mistry with Henry Mayo Newhall Memorial Hospital at (661) 200-1306.